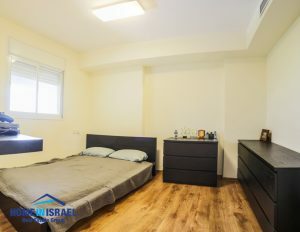 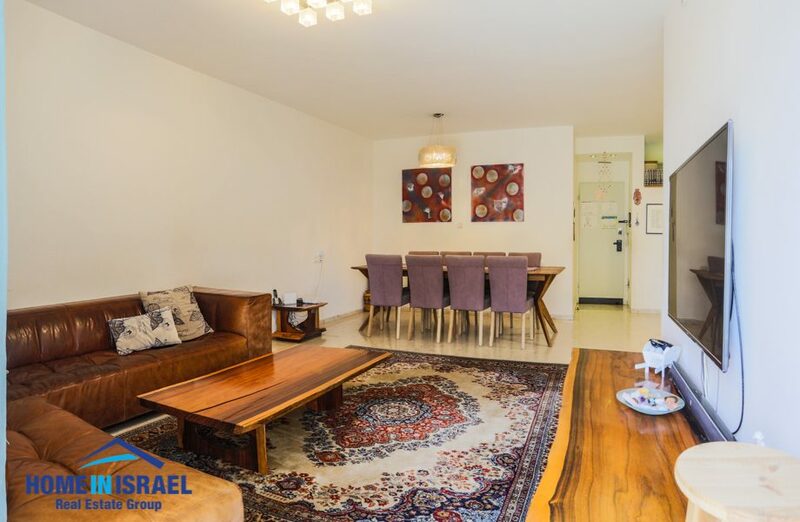 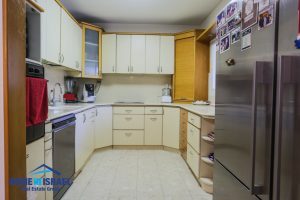 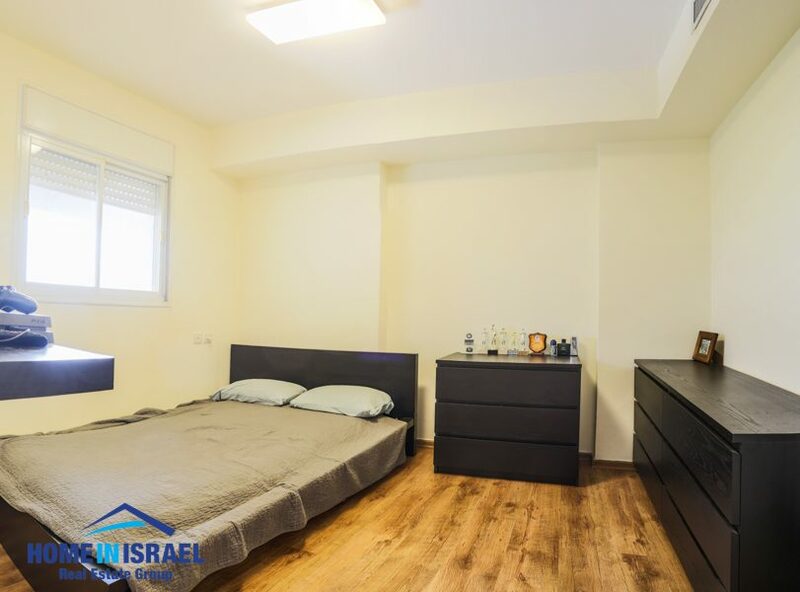 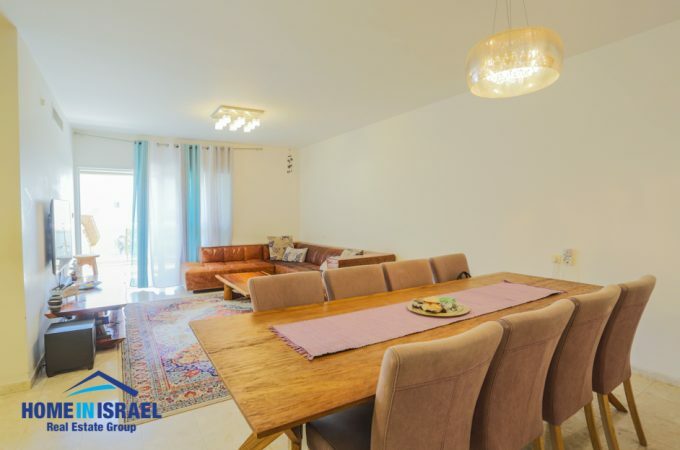 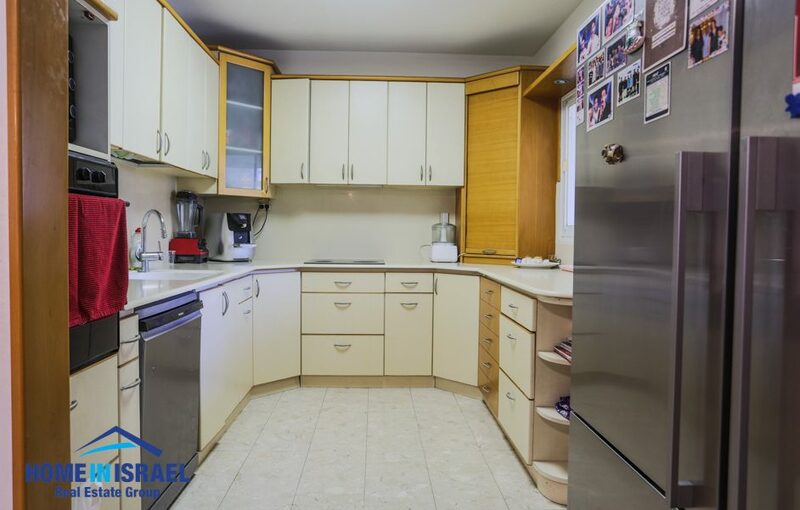 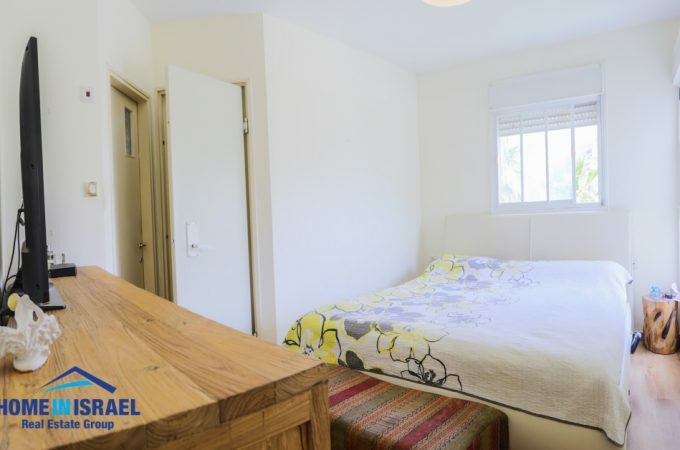 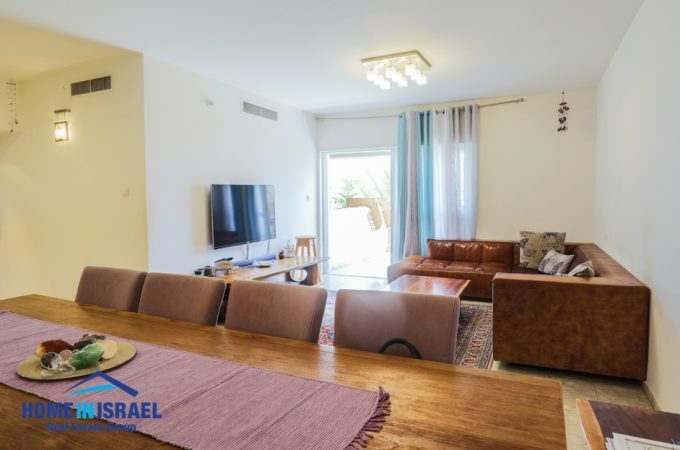 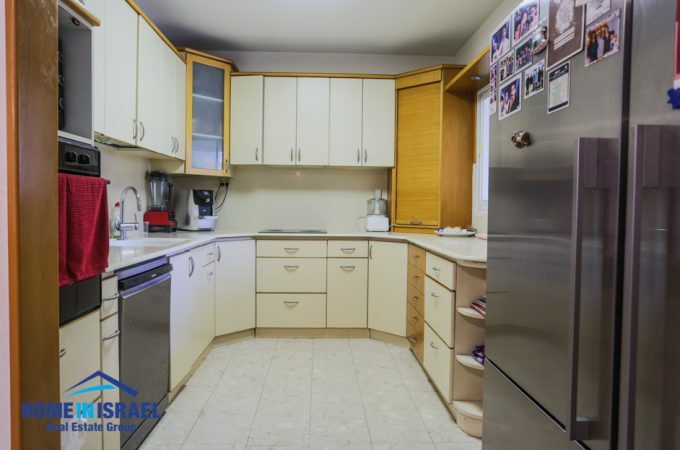 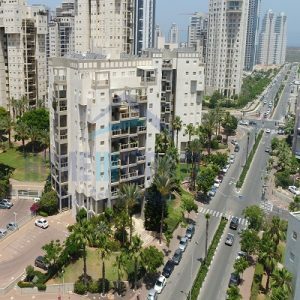 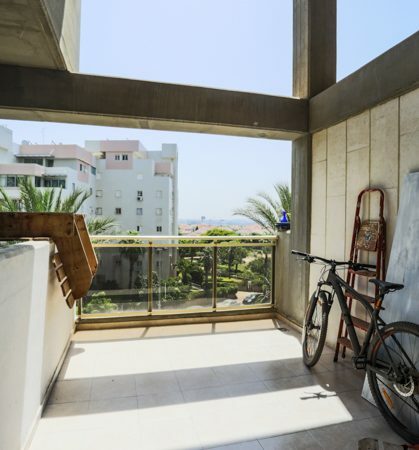 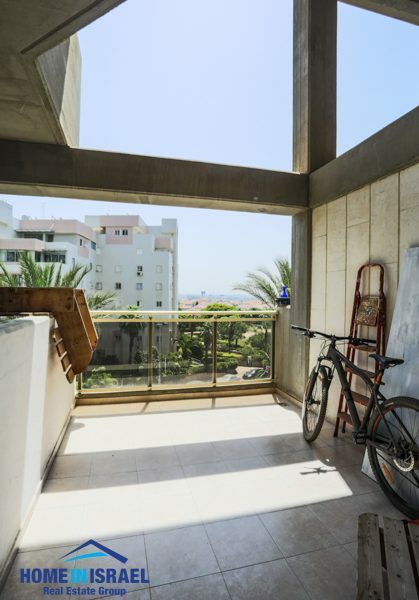 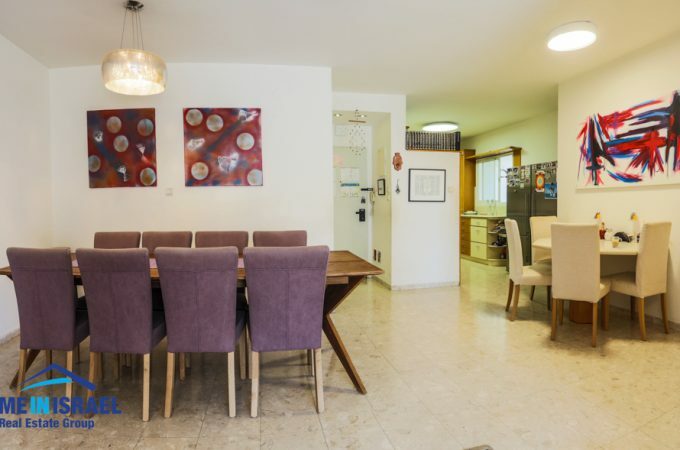 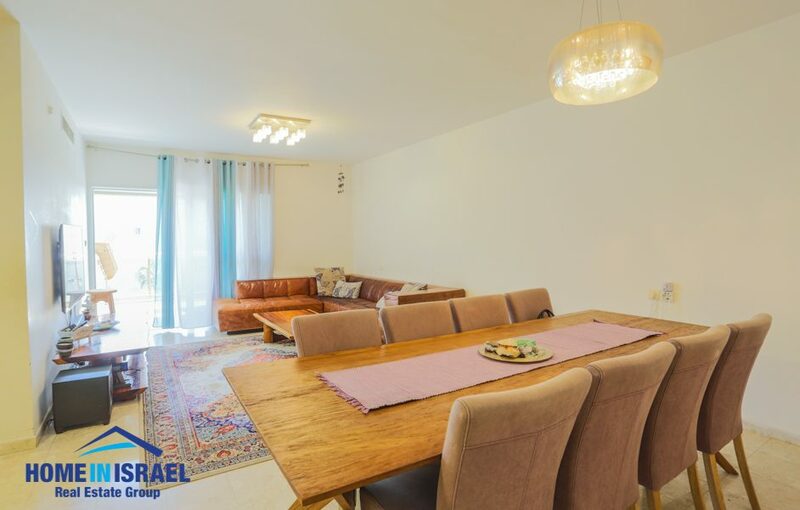 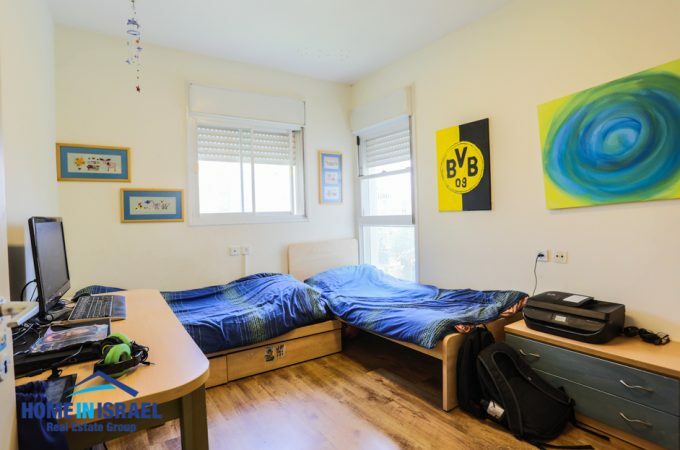 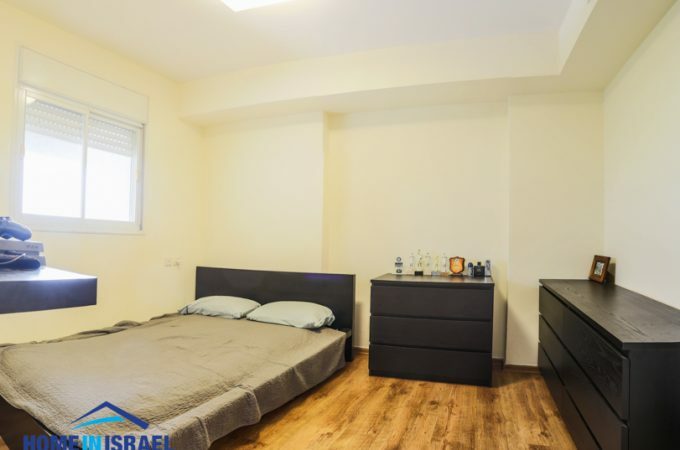 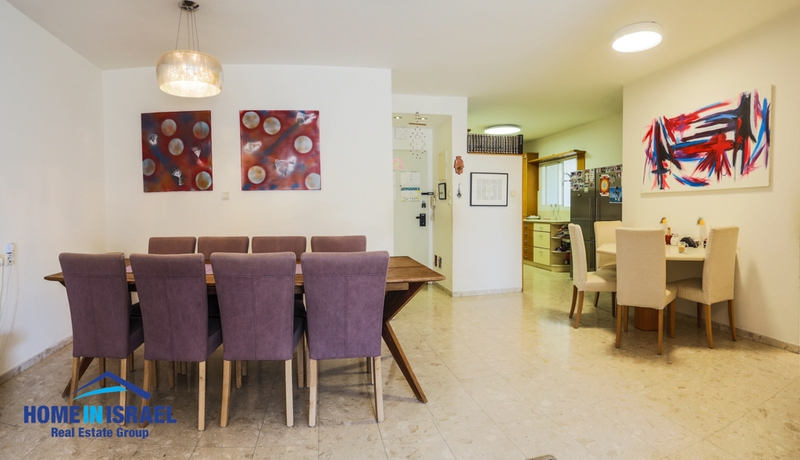 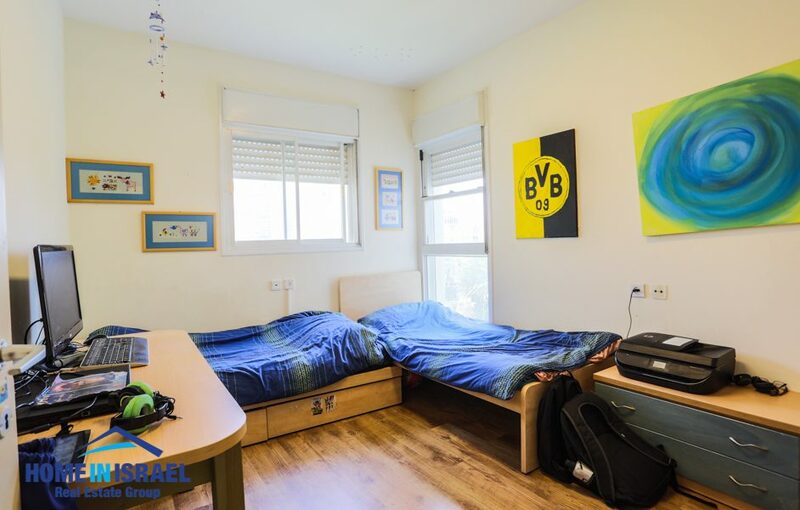 In the sought after neighborhood of Ramat Poleg on Amnon Vetamar in the prestigious project of Shikun Ovdim a 124 sqm 5 room apartment for sale on the 3rd floor with a 11m balcony. 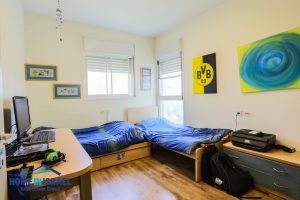 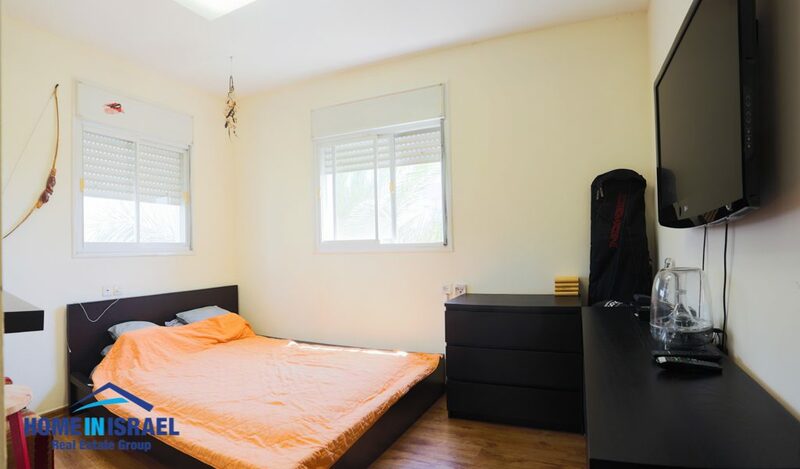 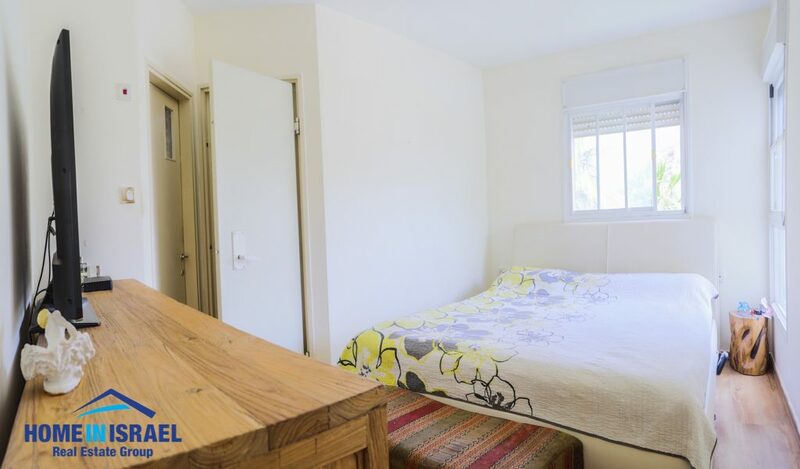 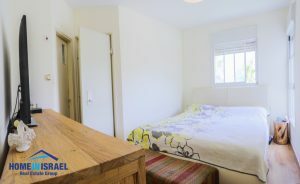 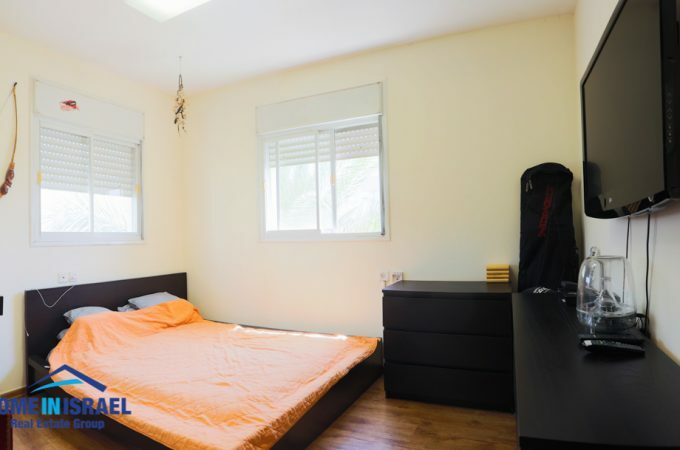 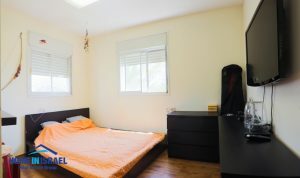 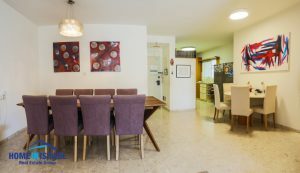 The apartment is situated in a very central location close to schools and the Ir Yamim shopping mall and a short walk to the Poleg Beach. 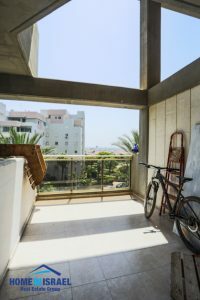 The building is a boutique building with only 9 floors.